Getting people of all abilities creative in Ludlow. Please help us with our campaign to get everyone in Shropshire who could benefit from the use of a Twiddle Mitt with one of their very own! Not heard of Twiddle Mitts? 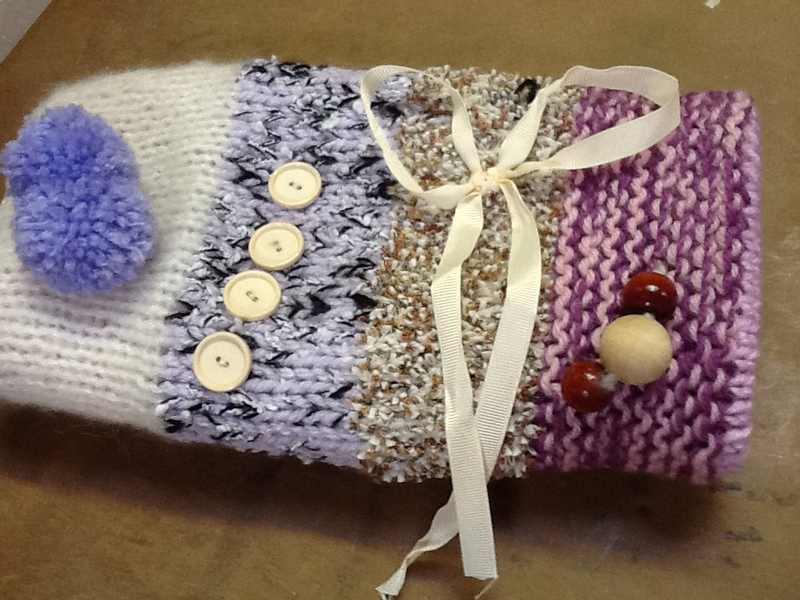 They are knitted hand muffs with interesting textures and bits and bobs attached inside and out. Designed and developed to provide simple stimulation, whilst promoting increased flexibility and brain stimulation, the mitts have been proved to be beneficial for people suffering with Dementia and those with ‘active hands’. For instructions on how to knit a Twiddle Mitt please download our Twiddle Mitt Pattern. Thank you for helping, each and every one will be appreciated. 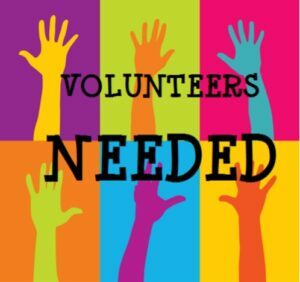 Find out more about becoming a Volunteer at Loudwater. 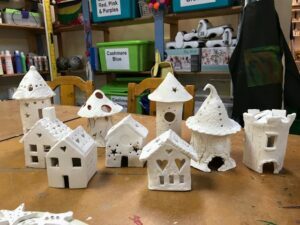 Always wanted to try Pottery? Find out about Ceramics at Loudwater. Over 55? 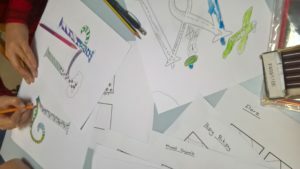 Fancy some free creative fun? Join in our project with the RVS. 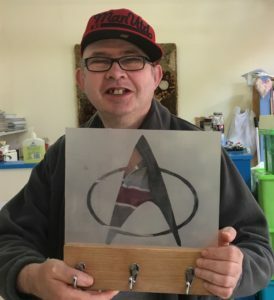 Do you support a disabled adult who enjoys being creative? Have you heard about the different activities we hold in the Studio? Take a look and find out more. 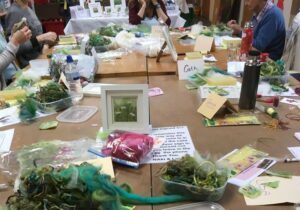 Have your heard about our Workshop Days? A day to relax and be creative, learning a new skill or indulging your creative passion. Take a look and book your places today. http://rubken.net/search/dongguane.cn buy gabapentin online usa For real stories, opportunities and more. Don't miss out sign up today!